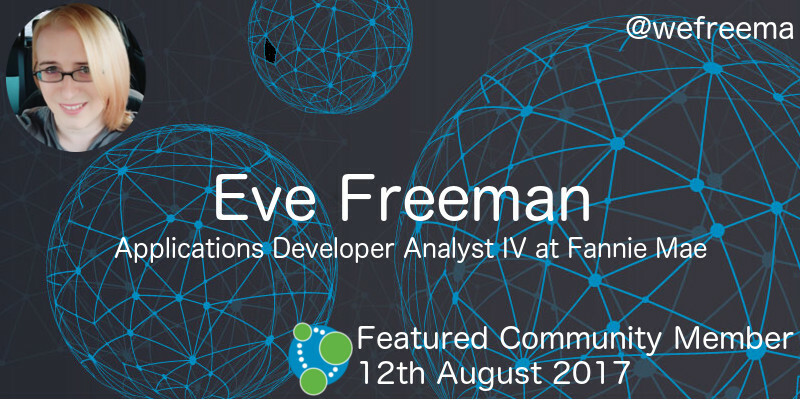 This week’s featured community member is Eve Freeman, Applications Development Analyst IV at Fannie Mae. Eve is a long time Neo4j community member, an expert in Cypher query optimisation, and is the 6th highest answerer for the #neo4j tag on StackOverflow. Eve featured on one of the very early editions of the Neo4j podcast, back in 2015, and if you’ve attended a Neo4j training course on the East coast of the USA you’ve probably been taught about graphs by Eve. A lot of the content in the Advanced Cypher training was authored by her. Finally, Eve is a Neo4j Ambassador and created the AnormCypher Scala driver. On behalf of the Neo4j community, thanks for your all your work Eve! Versioning graphs is a very commonly asked question going all the back to 2014 and in this week’s online meetup Marco Falcier and Alberto D’Este presented their approach to solving the problem. Their project Neo4j Versioner Core provides a collection of procedures to help developers to manage the entity state model, by creating, updating, and querying the graph. If you’re dealing with IoT devices, shopping carts, or trading positions this talk is well worth watching. Nir Avrahamov wrote the 2nd part of the Machine Learning, Graphs and the Fake News Epidemic series. In this article Nir introduces the news graph which can be used to detect controversial articles. Tobias Nyholm introduces SymfonyNeo4jBundle, Neo4j Symfony bundle, which aims to provide a smooth integration between Neo4j and Symfony. It wraps the PHP community client by Graphaware and creates a solid Symfony experience. Thanks to the WebProfiler integration, you will see all your database calls, all the queries and their results. Andy Moore wrote up Sysmon and Neo4j in which he shows how to combine the ELK stack with Neo4j to visualize potentially interesting data points identified during threat hunting campaigns. Regina Imhoff shared the slides from Graph Databases + Neo4j which shows an example of using Neo4j to model the manufacturing and sales of yarn. yFiles have created an intro video showing how to use their Neo4j Explorer tool. If you’re interested in graph visualisation you’ll enjoy watching this one. Samyadeep Basu wrote up The Similarity Project developed during the Google Summer of Code. It deals with the development of a statistical module to find similar genes in InterMine by leveraging the huge amount of biological information lying in the InterMine Databases ultimately leading to the development of a recommendation engine. I was reminded of a blog post written by Chris Skardon back in June that we didn’t feature at the time on Using PowerBI with Neo4j. Chris provides a very thorough walkthrough aimed at non BI users. 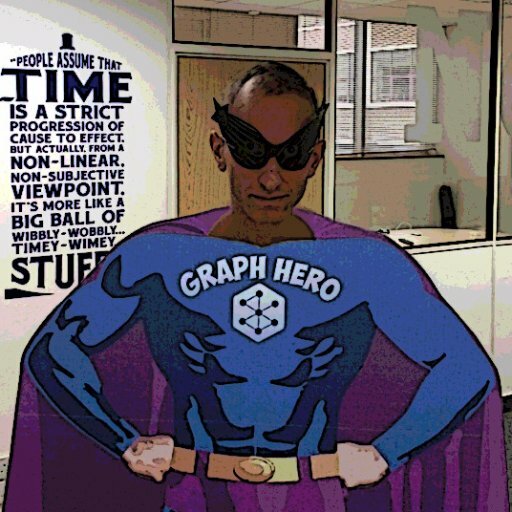 Michael Hunger has refreshed his classic post sharing tips and tricks for Fast Batched Updates of Graph Structures with Neo4j and Cypher. If you’re looking for ways to get data into your Neo4j graph more quickly this is the place to start. It’s time for another trip to StackOverflow to see what people are asking about over there. Max De Marzi published Finding triplets with Neo4j – in response to the StackOverflow question of the same title. Mathew asks how to find common values in property arrays that exist on multiple nodes. Joseph Berry asks how to use Load CSV with multiple types of relationships to Neo4j. Relationship types can’t be parameterised in Cypher but luckily the apoc.create.relationship procedure comes to the rescue. On Wednesday, August 16, 2017 Ashwin Pingali will present Blockchain as a Graph at the Graph Nerds of Boulder meetup. Also on Wednesday, August 16, 2017 Pieter Cailliau will present Real-time Recommender Systems Made Easy with Neo4j at the London Neo4j meetup.